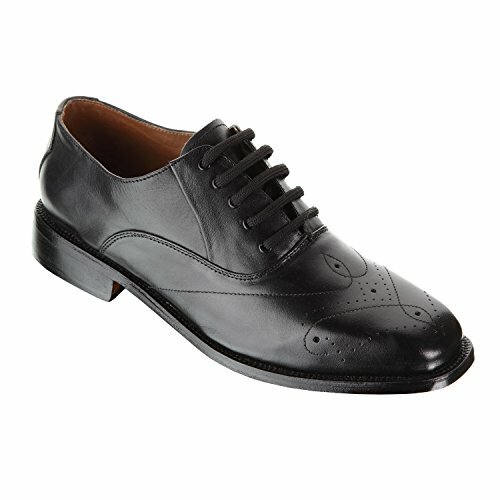 This shoe is best for men who wants the comfort at work and social gatherings. Highly breathable design keeps the feet dry and feeling fresh. The lace-up closure gives it the formal look and can be worn with your favorite business suit. Feet of nearly all width will feel good in PARIS, comfort straight from the box. Hand burnished leather coupled with better utilitarian accents makes for an effective transition from work to play. These shoes can be well paired with a formal or casual alike making for a classic handcrafted option. Damen frost comes along with one of the most innovative dress shoes for men involving cleaner lines and feel like charm for those with a delectable taste for classy footwear.